2toGroove's performance troupe (dance team) "SwingFX" .... always a crowd pleaser. 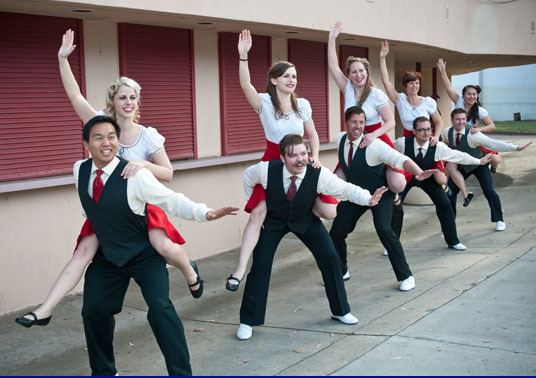 Add that dance excitement to your event with San Diego's most established swing dance troupe. We're ready to make you smile! 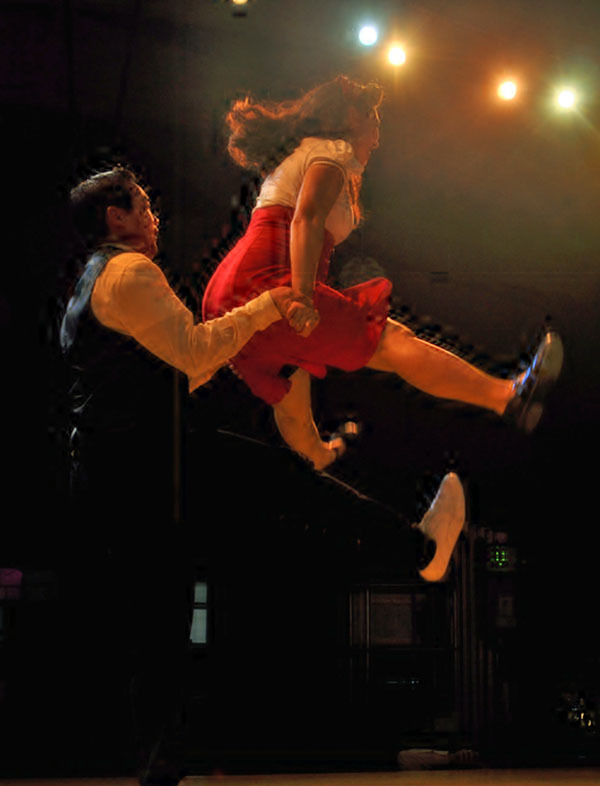 A high-flying team of San Diego's best swing dancers. 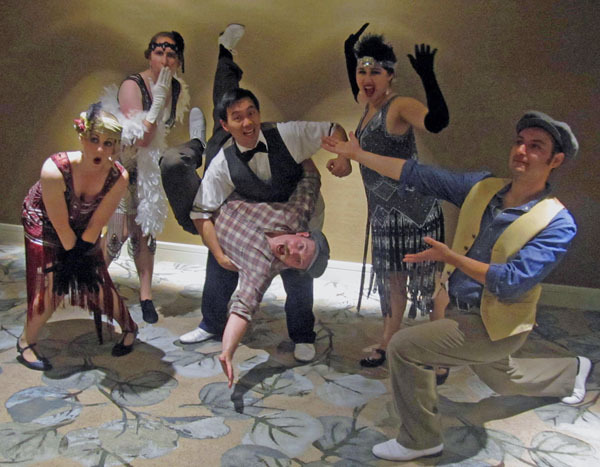 We train on an ongoing basis and are always ready to entertain. Book us today....entertainment or instruction. 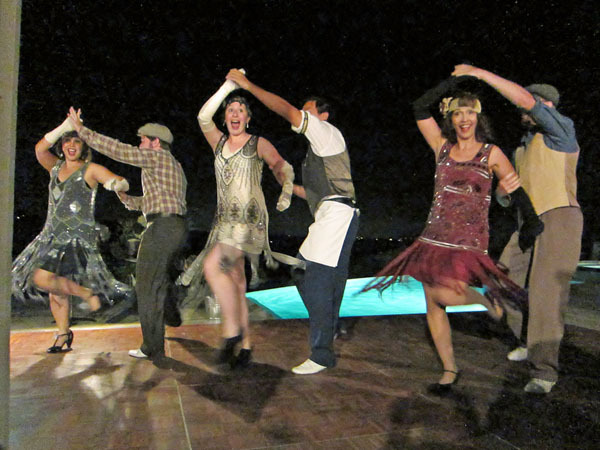 Let us bring our enthusiastic brand of dance entertainment to your event…Themes include 1920's to 1950's. corporate parties, public festivals, fundraising events, private functions or community activity.. Whether it be one number or several….fully costumed in traditional period looks or modern attire . One couple or more...you choose. We're flexible! Costumed choreographed routines , social dance demonstrations & instruction possibe. 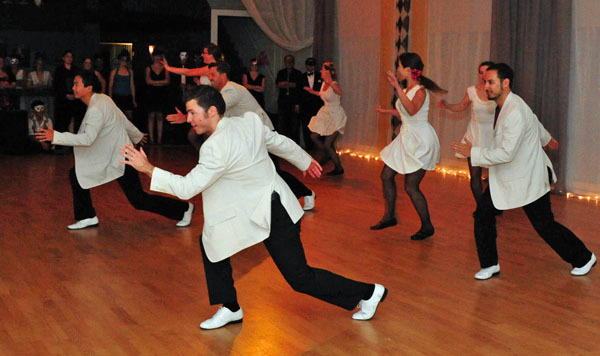 We love to share that great American art form of vintage jazz, charleston, and swing dance. Count on us to bring on the fun and dance like there’s no tomorrow. 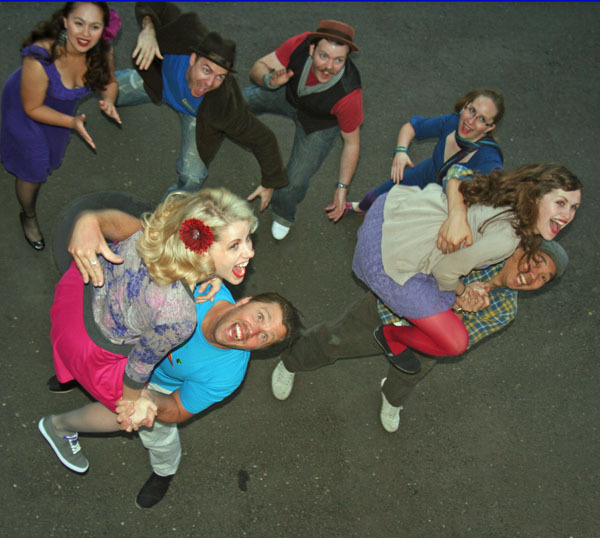 SwingFX dance team was founded in 2008 by Margie Adams and Jim Cruzen of 2toGroove Dance. 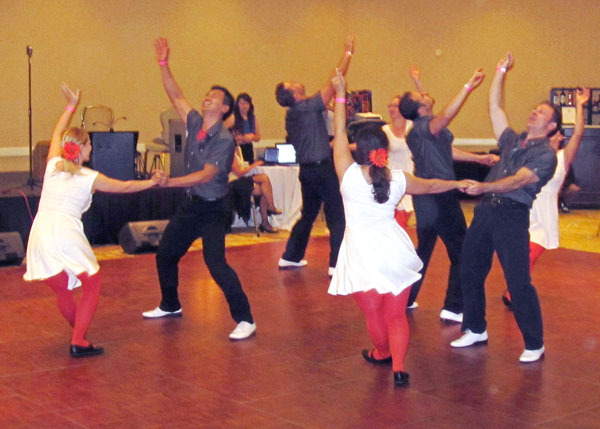 We have more than reached our goal of becoming San Diego's premier vintage dance performance team…performing for such events as USS Midway Museum annual fundraiser., Qualcomm Picnic, Elderhelp Wine and Dine events, Leukemia & Lymphoma Society Gala and more. This includes dancing at venues such as Anthology, the Hard Rock Hotel, aboard ship on USS Midway and La Jolla Country Club to name just a few. We train weekly, are always prepared and ready to put it out there for any crowd large or small. Whatever the function, whatever the budget...we're there! Have a worthy cause with little to no budget? We do offer "no fee" community performances when possible. Please inquire. 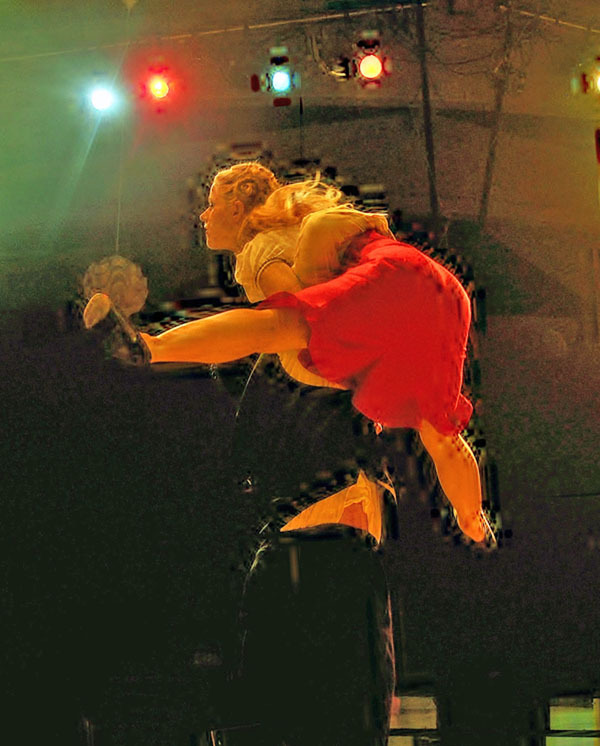 SwingFX is owned and produced by 2toGroove Dance. professionally costumed. One couple or more. Special rates for schools and fundraisers. Instruction for your guests also available including free social dance demo.